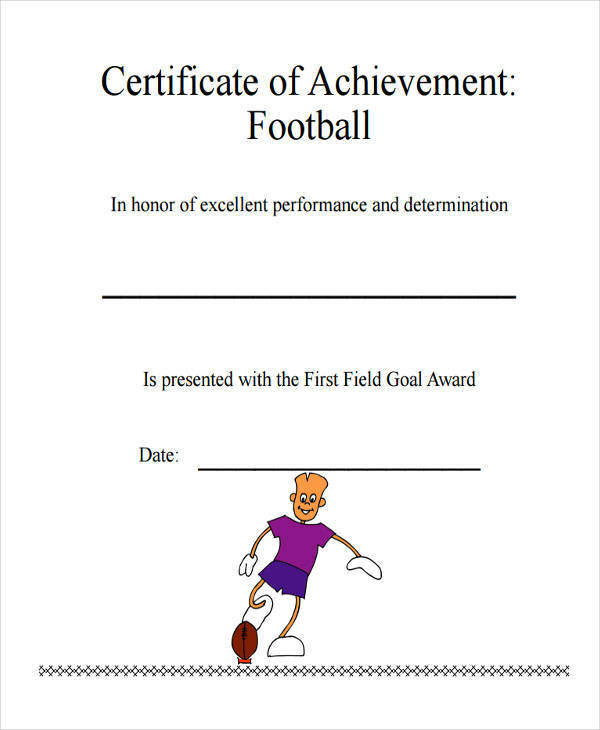 An award certificate is a document that is presented as a form of recognition for participation or achievement. Some are made to be simple and colorful, others represent dignity and class. 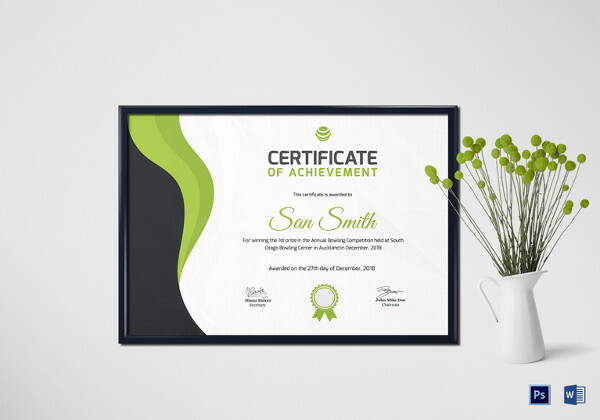 To design a certificate is not an easy task. There are various points one must consider to put into the design. 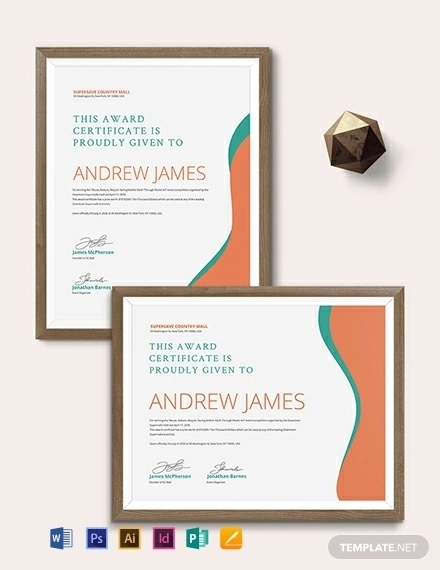 Award certificates may be addressed to different groups of people. They could range from preschool children to the most respected personalities of today’s society. 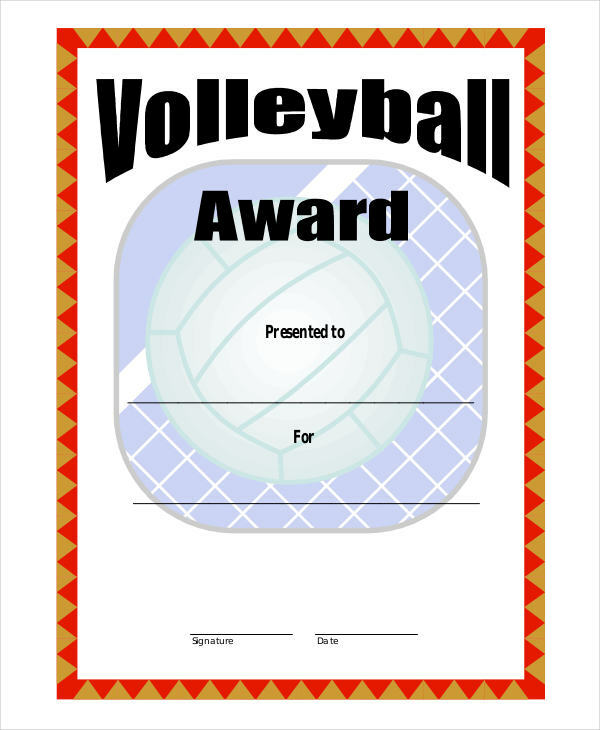 Thus, it’s important to consider the receivers of the award. 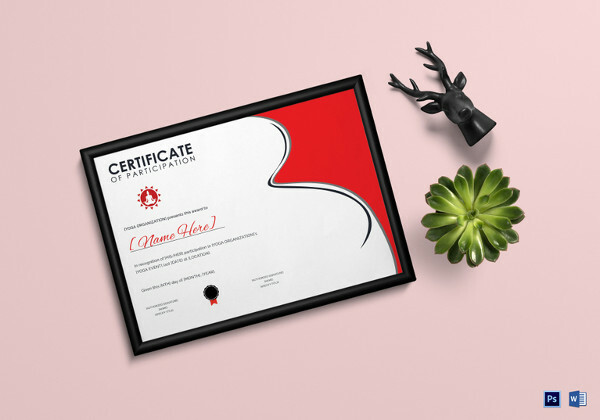 There are various certificate template tips in designing that one may find useful in creating a suitable award certificate. 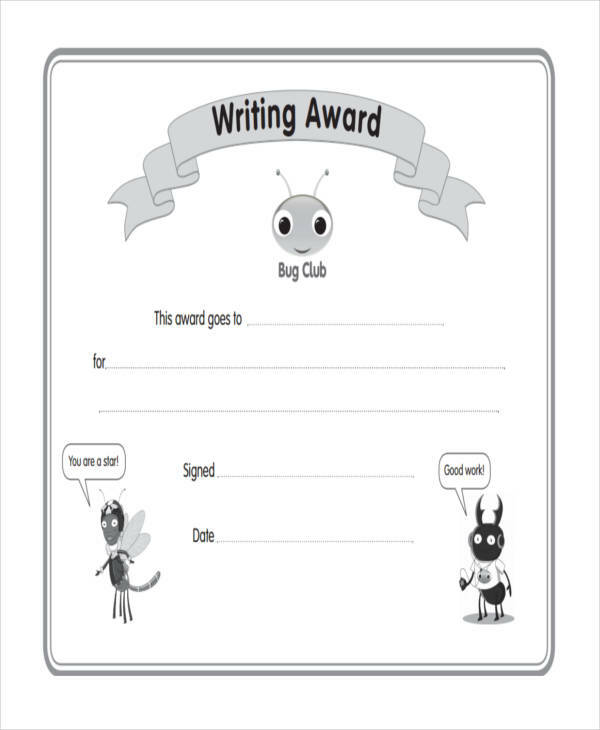 An award starts out as a own certificate. 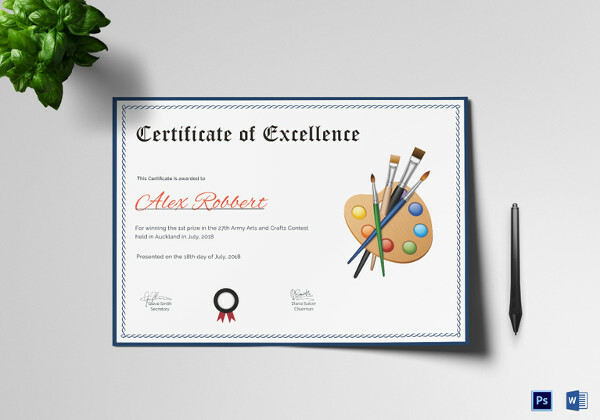 To get an idea on what should be stated on the certificate, you must first identify its purpose. 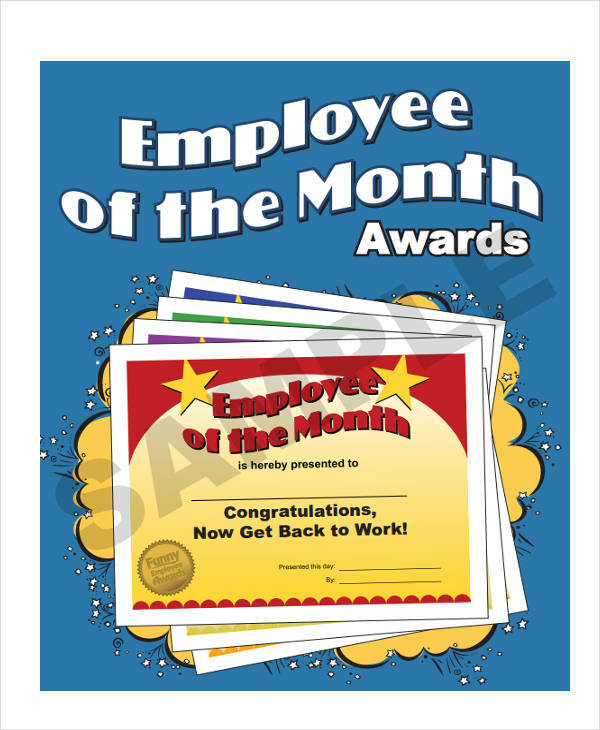 Is it supposed to recognize one’s achievements from hard work? 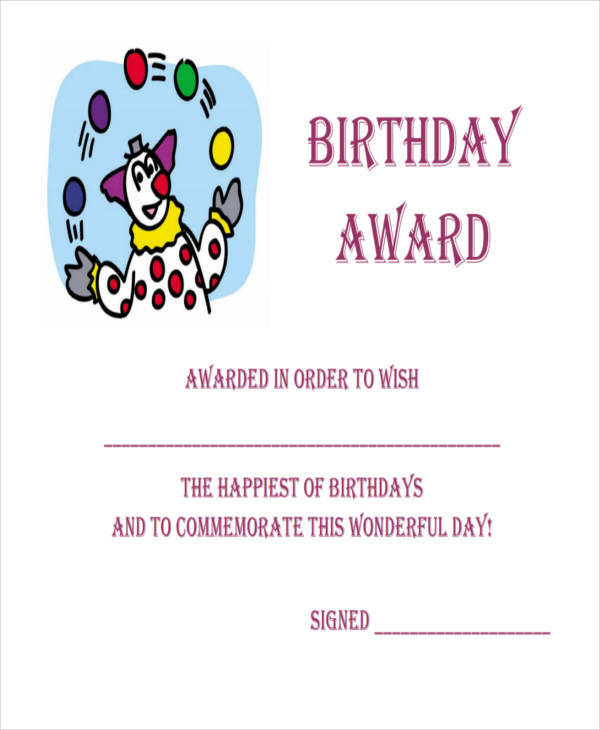 Or show gratitude to an individual’s involvement in a project or event? 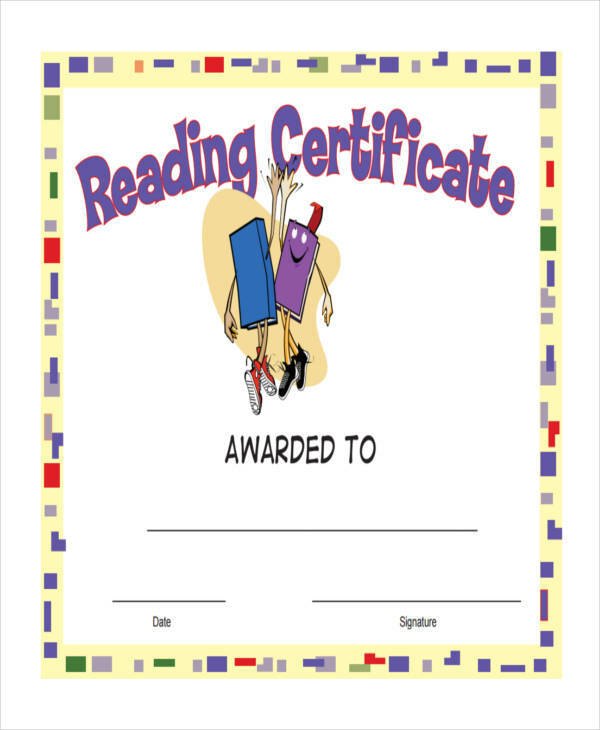 This will help determine the certificate’s title and descriptive text. 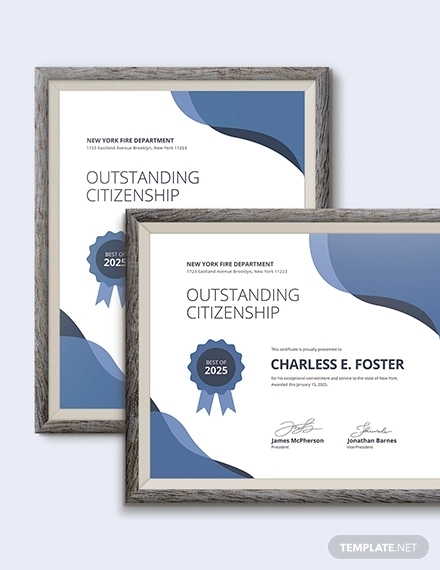 Although there are no formal rules on the wording, it’s necessary to include relevant details such as the recipient’s name, the purpose of the award, and a signature to confirm legitimacy. It may also include the date and a short description, depending on its purpose. 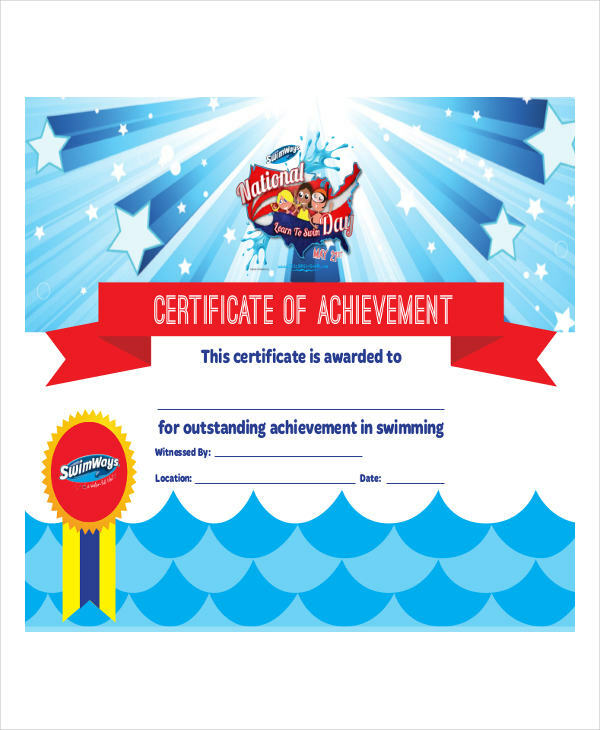 What Is the Purpose of an Award Certificate? 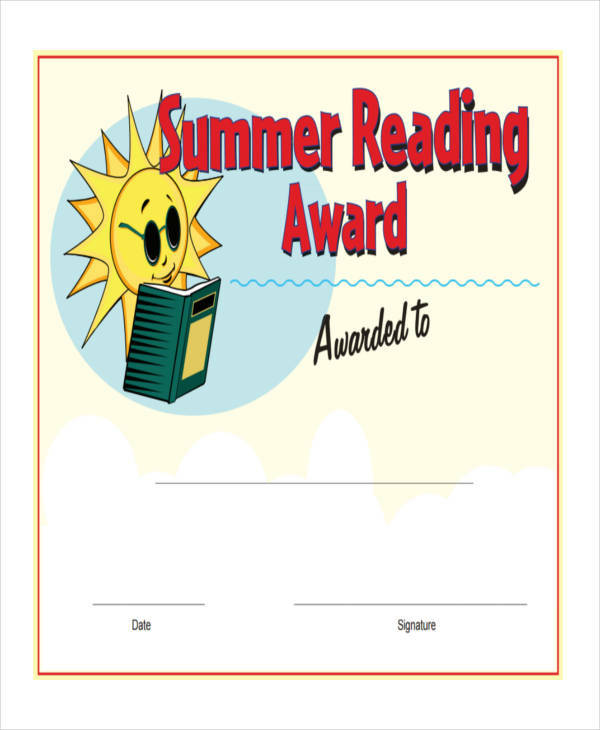 An award certificate is handed out to those who exhibit exemplary work and dedication. 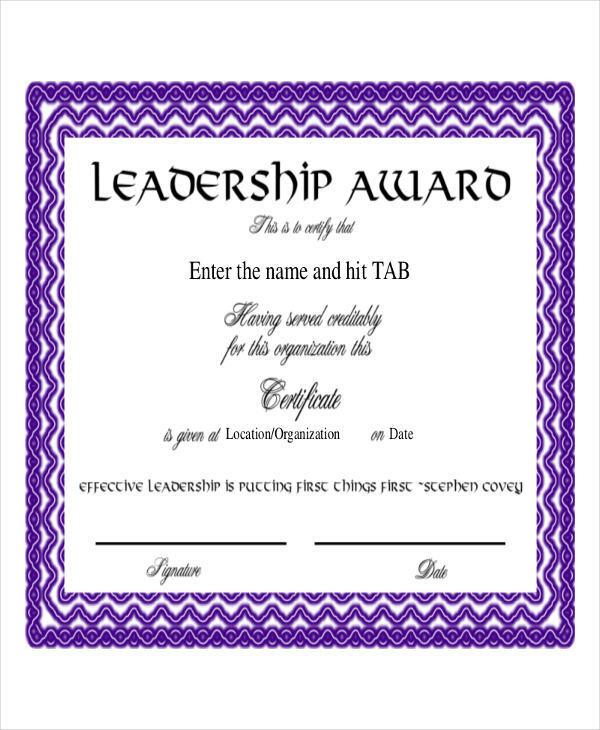 The award signifies an organization’s appreciation towards a particular individual through a simple act of formally recognizing one’s efforts. 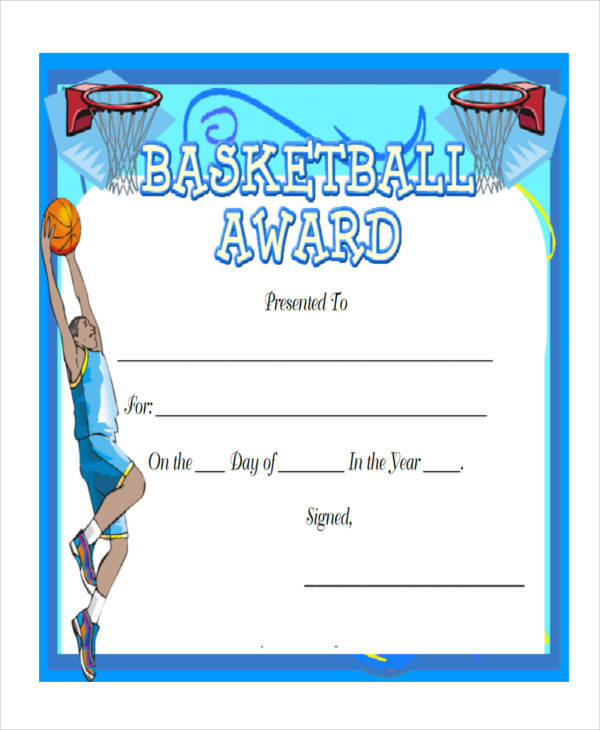 It could be about anything, a sports certificate signifying one’s act of sportsmanship or even a child’s participation in the school play. 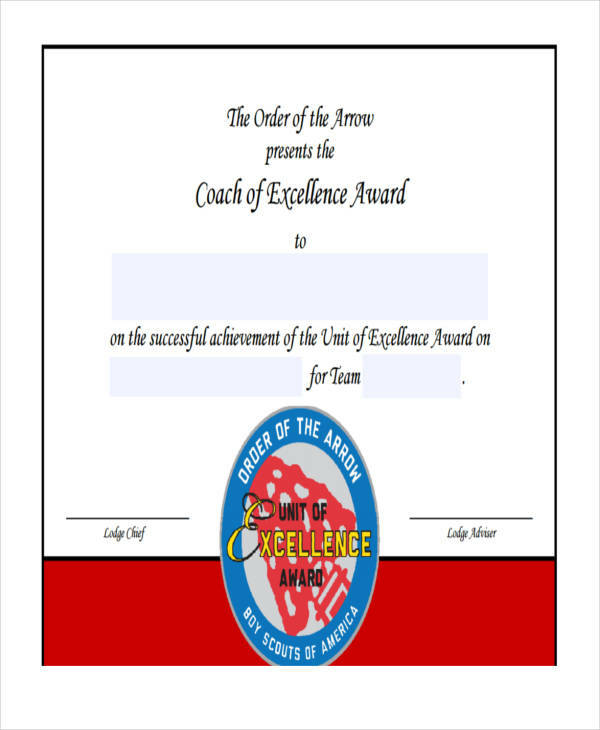 An award encourages individuals to continuously excel and inspire others to do better. 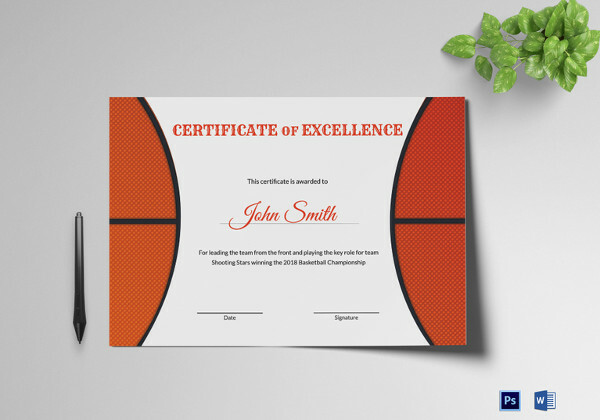 It might just seem like a piece of paper to some, but to others it’s an acknowledgement of their hard work and effort. It’s proof that sometimes good behavior and diligence don’t go unnoticed. 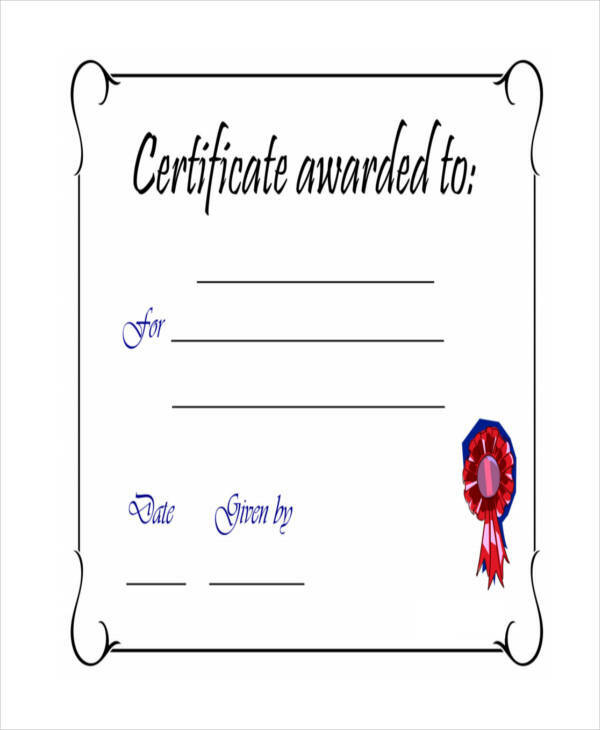 What Is the Difference between an Award Certificate and a Diploma? 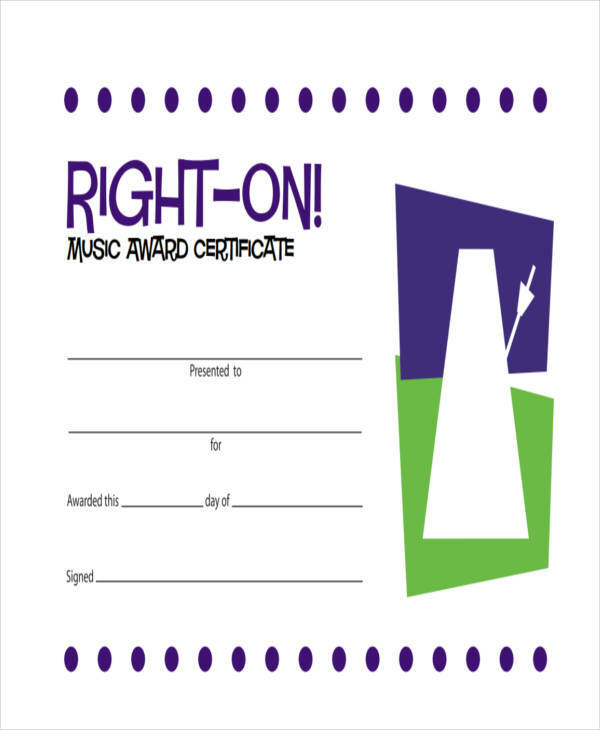 It’s easy to confuse award certificates with diplomas. 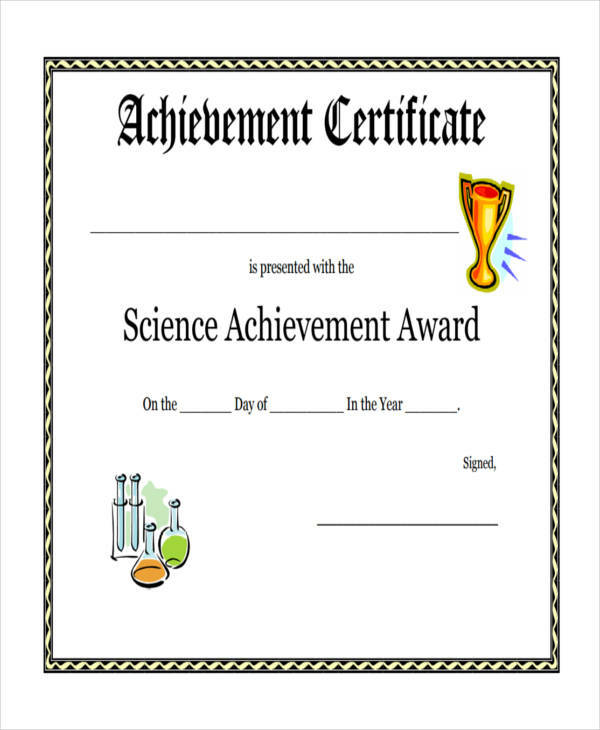 After all, the two serve as formal documents of acknowledgement for one’s achievements. Not to mention the fact that they both hold a sense of pride and accomplishment for individuals who work hard for it. However, there’s a slight difference in identifying the two. 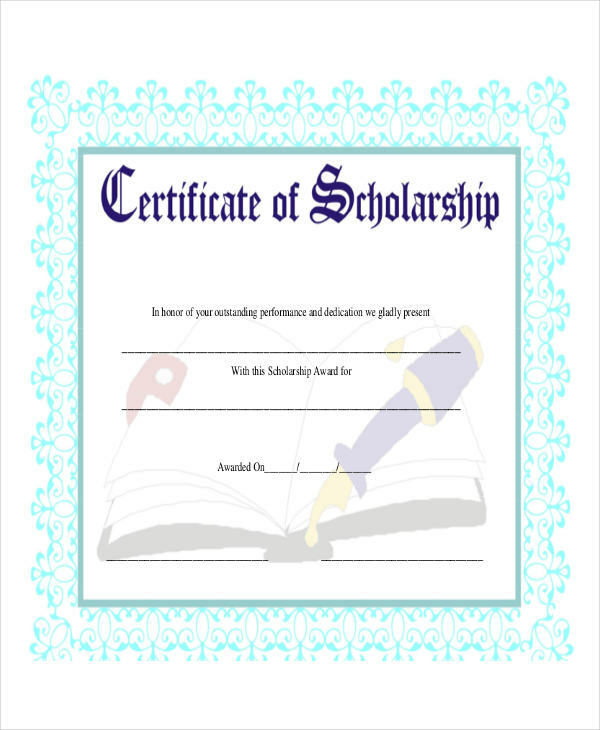 Certificates are based on the knowledge and set of skills that an individual may possess. 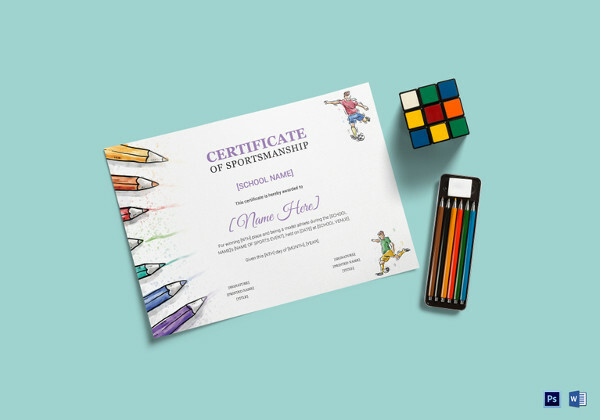 They could be issued to a person who successfully completed a set of minor courses or took part in extracurricular activities. 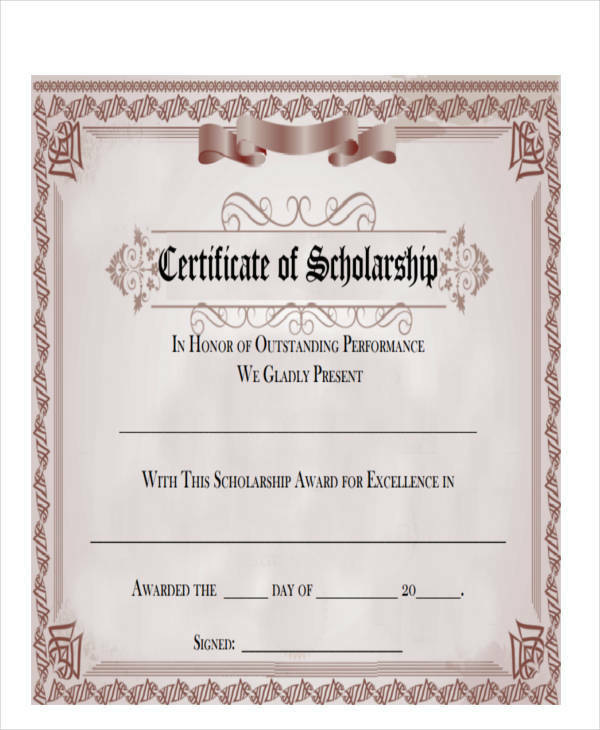 Award certificates in pdf are not limited to academic institutions, they could be issued by government offices, companies, and other non-profit organizations. 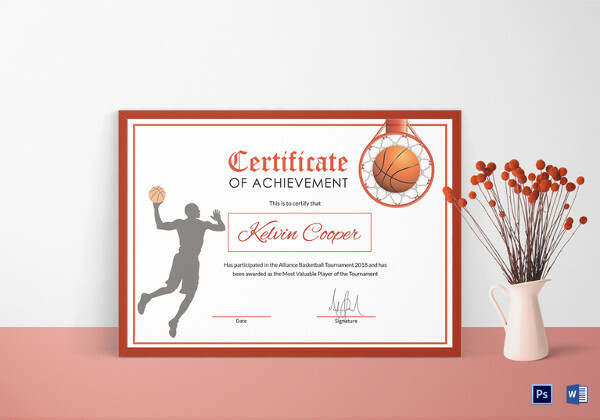 The purpose of an award certificate doesn’t always have to be in-depth and extravagant, it could be for someone who demonstrates good moral in the school premises or work area. It could be about the smallest acts of kind gestures that one would like to acknowledge formally. 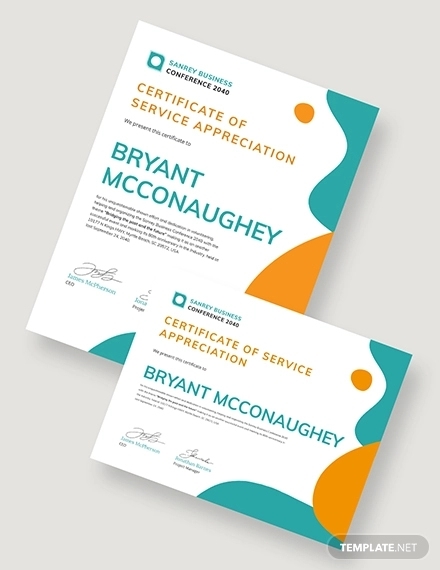 Certificates are designed to give thanks to those who deserve it. 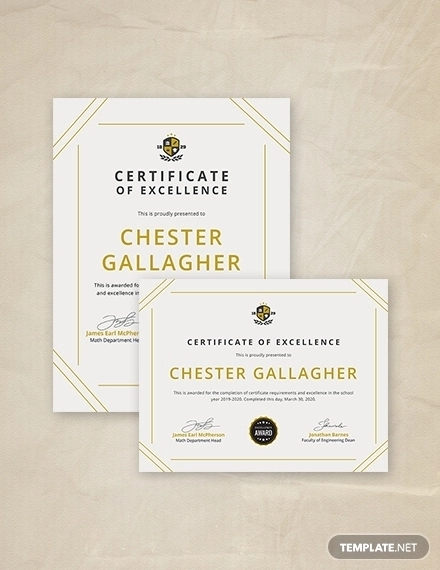 To design a proper award certificate, the recipient must be clearly identified and so as the purpose of such award. 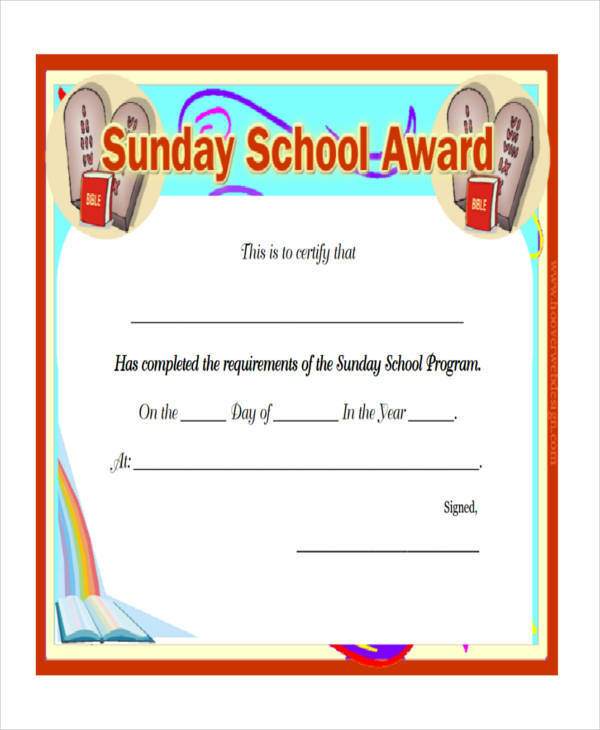 There is no definite format for the certificate but utilizing a certificate example in word template for simple awards may be useful. Diplomas, on the other hand, are more comprehensive. 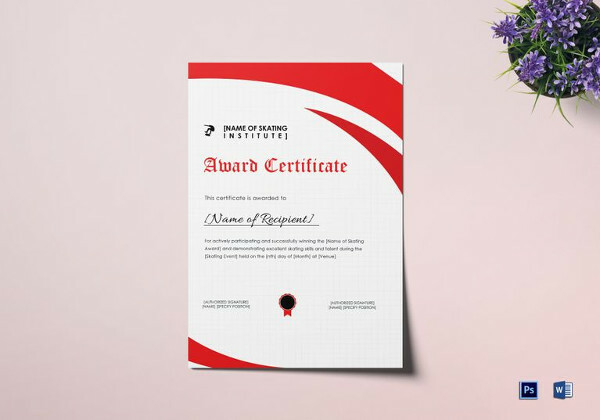 A diploma is issued by an educational institution to signify that an individual underwent an extensive program to complete a course of study. 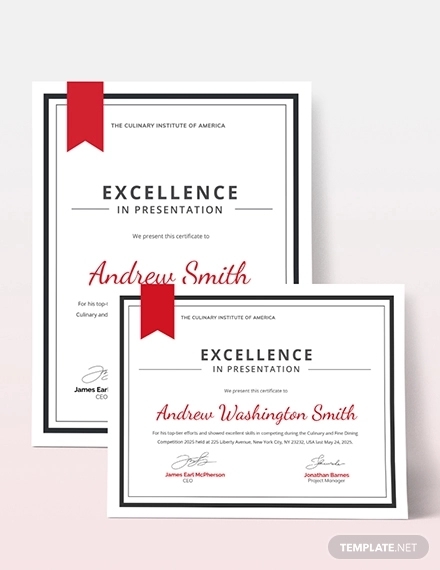 Only individuals who have met certain standards are eligible to receiving a diploma. 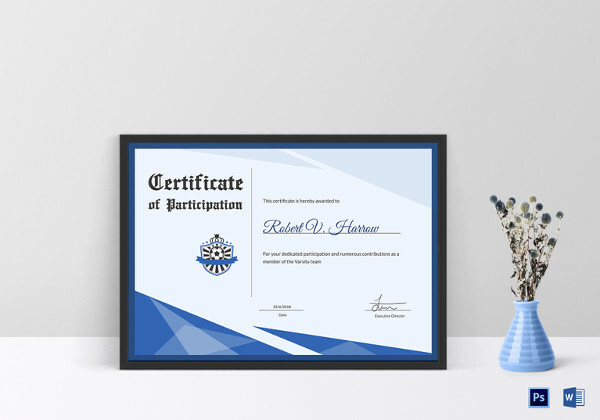 They are often distributed through grand celebrations, such as a high school or college graduation. 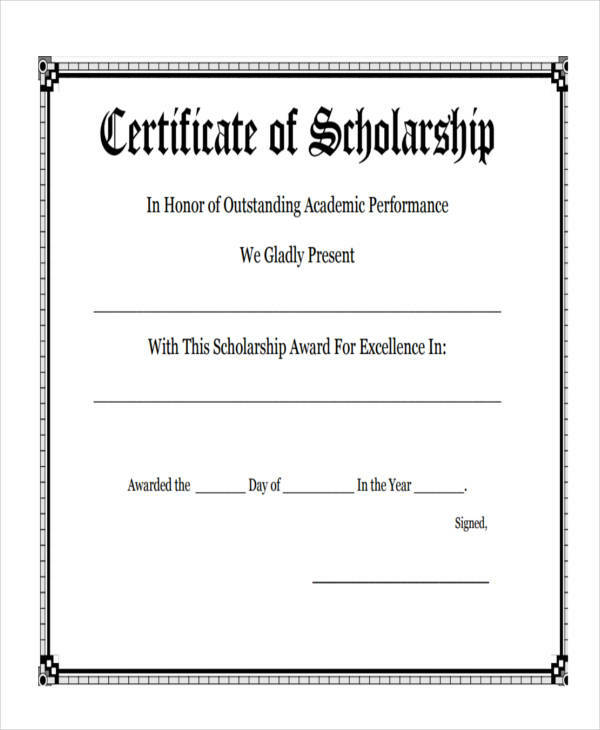 A diploma is based on one’s academic certificate performance over a span of time. 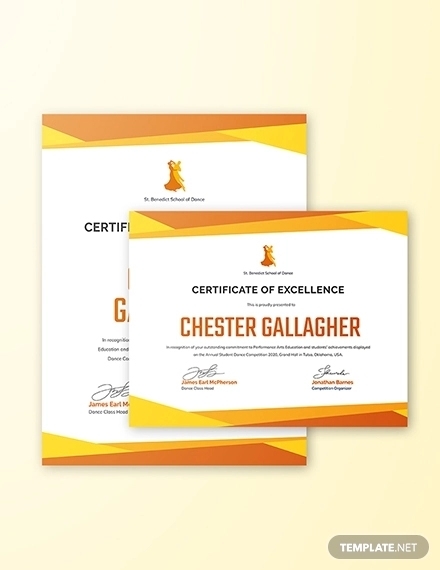 Why Award Certificates Are Important? 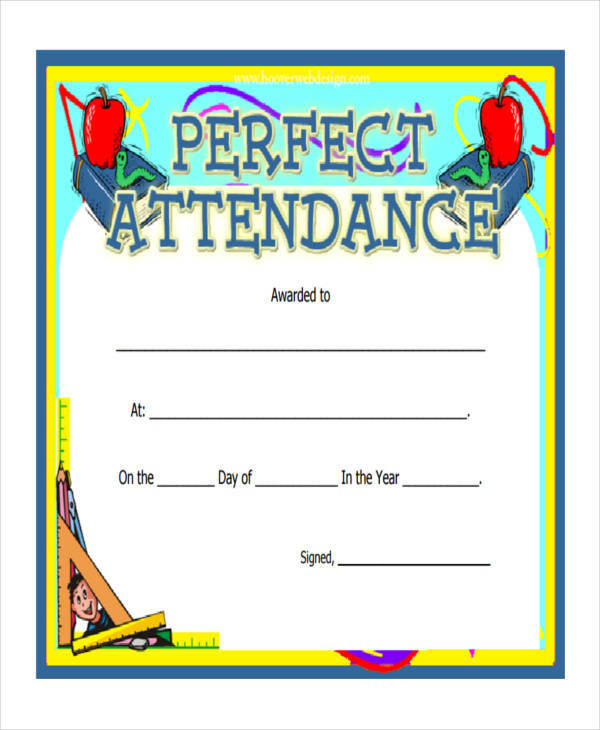 Award certificates are often a big deal in school. When students are given negative remarks, it hurts their self-esteem and they start to lose interest in what they do. As important as constructive criticism is for one to continuously develop, people also long to be appreciated for the things they’re doing right. Medals for the best performing individuals are one thing, but how about for those who almost made it? 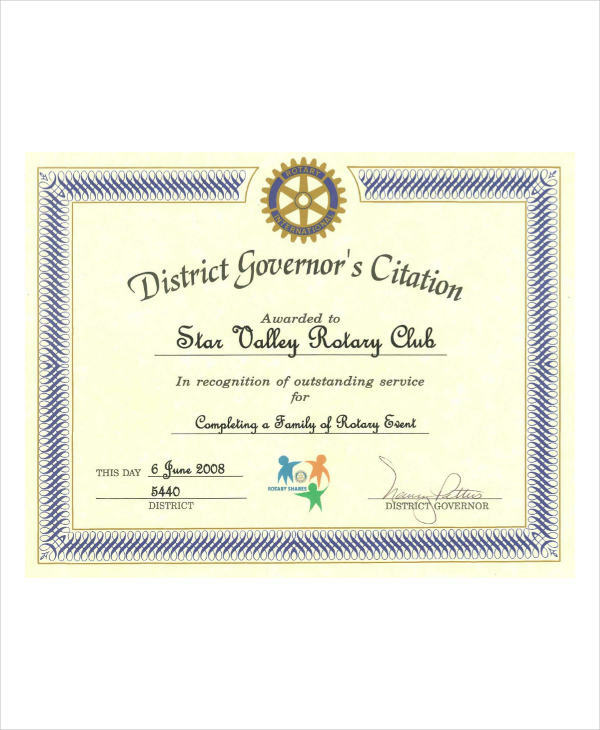 A certification of participation in sports events and local competitions is just one example of how one’s efforts can still be recognized. Don’t be afraid to give recognition to even the smallest aspects. 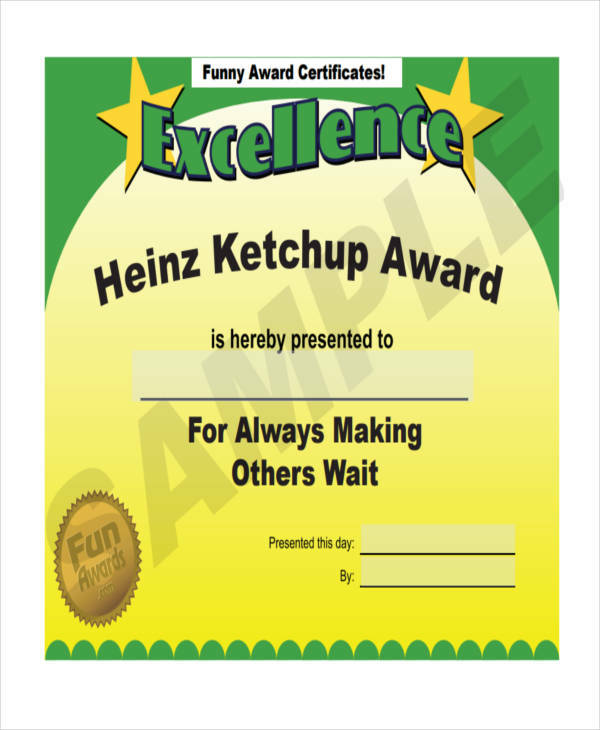 An award for being the most punctual in a month? Why not! 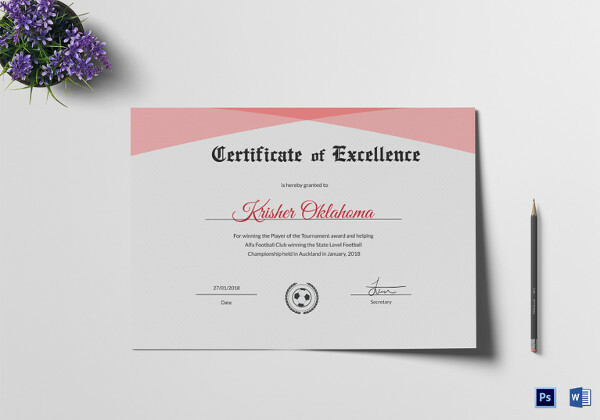 Promote positivity in expressing your utmost certificate of appreciation by using powerful words that is sure to bring pride. 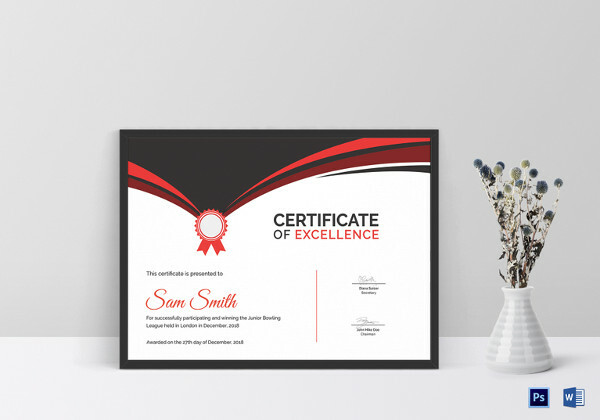 Use appropriate wording especially for awards that are worthy enough to be framed, such as graduation certificates. Confirm its legitimacy through signatures. This lets a person know that it’s real. Make it special. 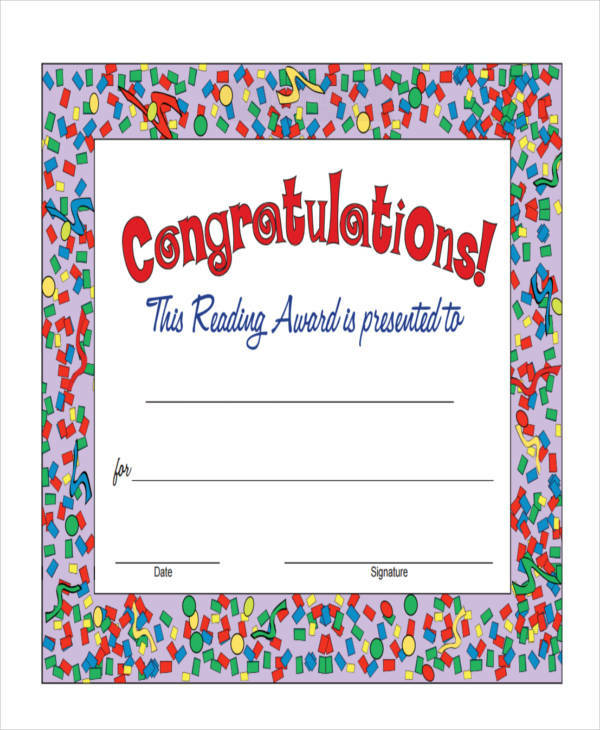 The award itself is a special item but making a big deal about it instead of merely handing the paper over to the recipient will make it worth remembering. Use the right paper. 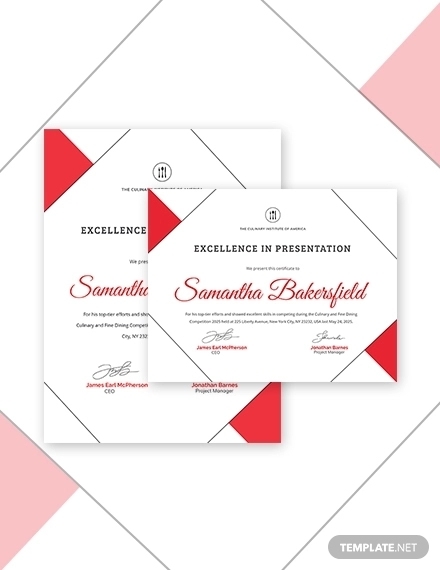 Ordinary writing paper will make it seem like the certificate was printed directly from a modern certificate template with no regard on whatever value it might hold. 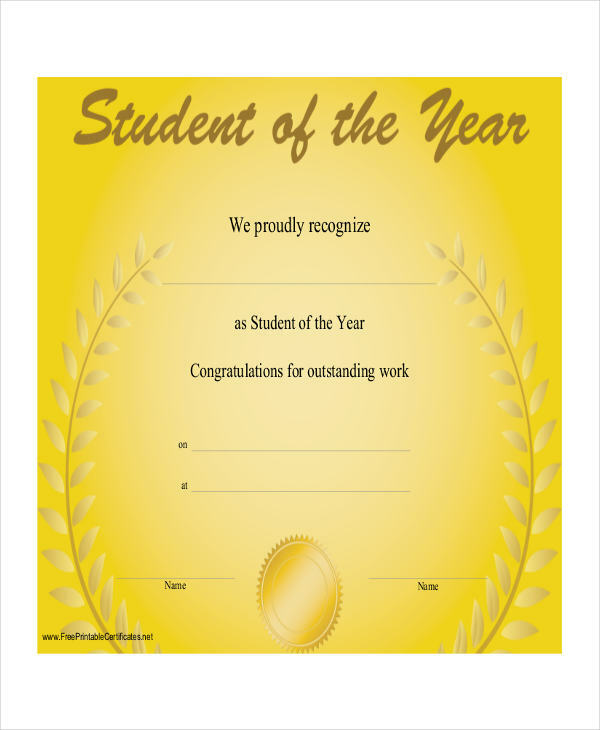 It’s best to use a thick paper material to establish that it’s an award certificate, not some flyer from today’s mail. Choose appropriate colors. 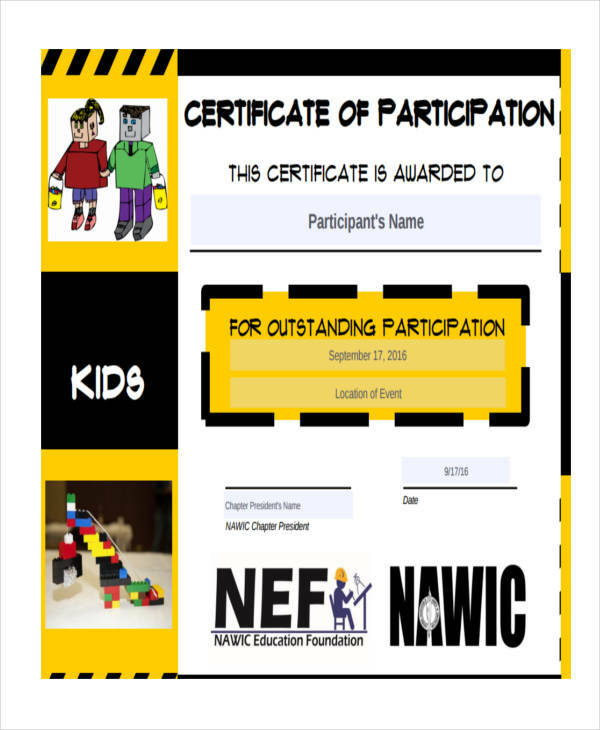 The certificate’s color scheme must coincide with its purpose. 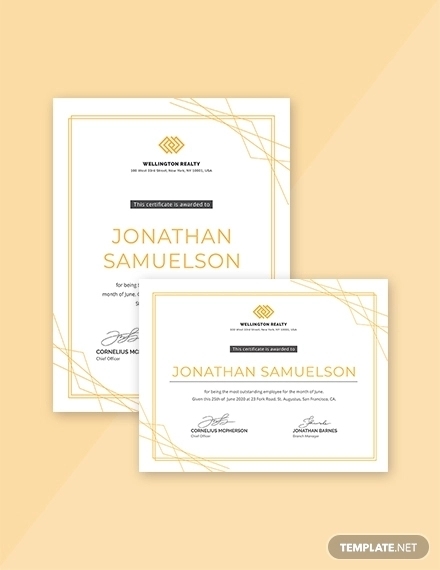 Business-related certificates should take a formal approach with the company’s colors or any muted colors. 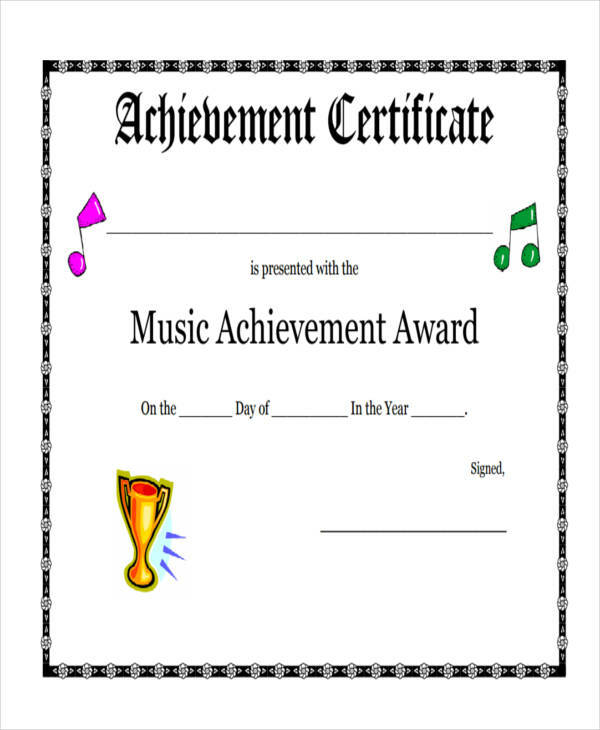 On the contrary, certificates for extracurricular school activities may be loud and colorful. Pick the right fonts. 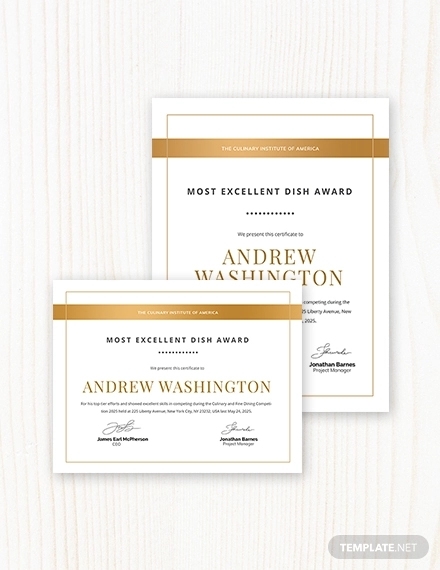 Using several fonts for the design is pleasing but be sure not to over do it. A maximum of three fonts will do the trick but always make sure that the fonts compliment each other well. Graphic elements. 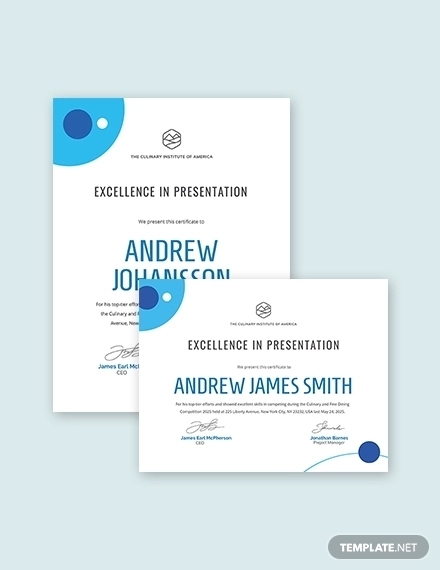 Border or background pattern, logo design, lines, and seal. 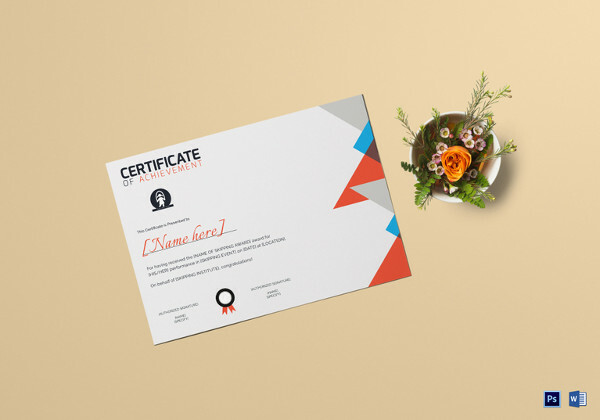 Although not every certificate possesses all four, these elements are essential for formal award certificates such as a scholarship certificate or a professional certificate in pdf. 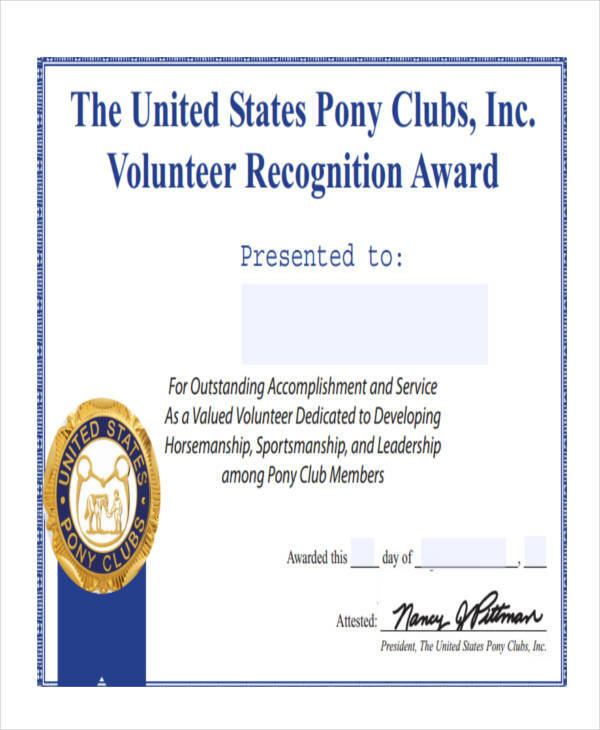 This could serve as a guide and as a representation of the organization responsible for distributing the award.